At trade shows and exhibitions John Constantine attracts increased traffic to your stand and helps generate more leads for your sales team. 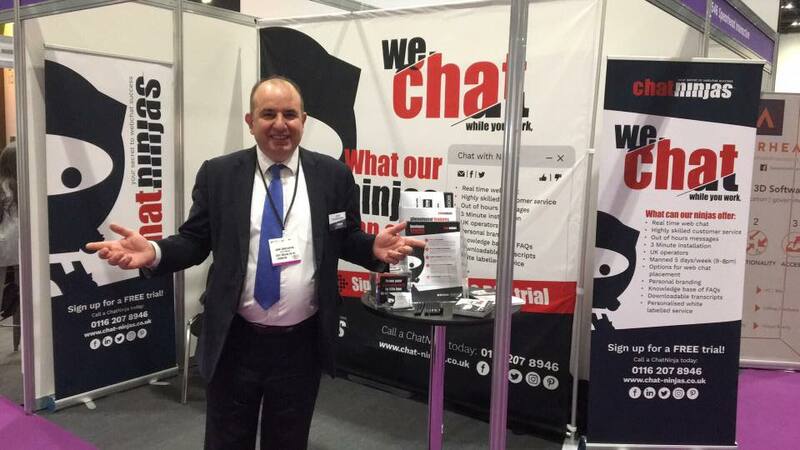 John not only attracts more visitors to your stand but helps to ‘qualify’ them by asking subtle and appropriate questions during the entertainment on offer. John is completely focussed on your ROI objectives and will help ensure you have many more quality leads and visitors than you otherwise would have had. 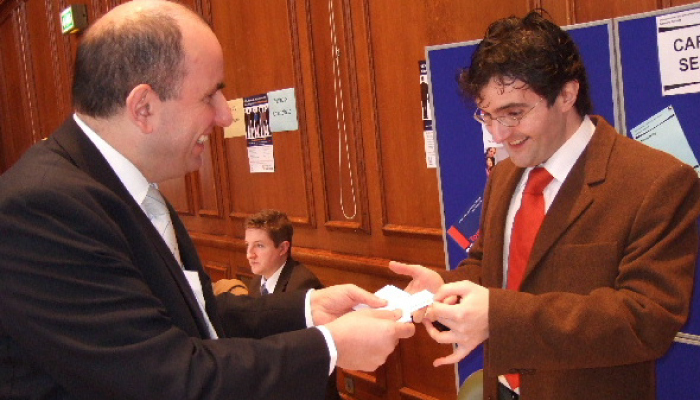 He adapts his magic routines to include company products/services, logos, messages, and USP’s. John Constantine possesses a rare skill set of entertainment skills, commercial awareness, presentation and sales. Contact John now to ensure that these skills are utilised for your next trade show and to help achieve your ROI objectives. "John attended out Midlands Open Day event in September. John was fantastic and provided some amazing tricks which left people asking “how does he do that?” long after the event had finished! John was on his feet all day and was charming and witty keeping everyone happy." John attended out Midlands Open Day event in September 2010. John was fantastic and provided some amazing tricks which left people asking “how does he do that?” long after the event had finished! John was on his feet all day and was charming and witty keeping everyone happy." "We regularly engage John Constantine for all our events particularly, corporate conferences, to entertain our external clients... John is witty, charming and loved by our audiences... The quality of entertainment is first class, polished and delivered in a relaxed, friendly way. Many regular clients have asked for John by name." "John came along and really made a difference to our stand holding clients while we were busy dealing with other clients. He not only retained the visitors' interest whilst we were busy with other clients and then passing them onto us, but John also managed to feed in information about our products and services that we offer. He really made a difference today and having his services is certainly something I would do again." 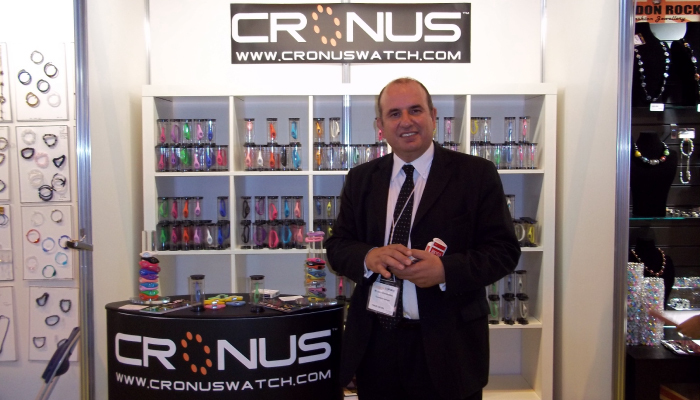 "John has been helping us attract clients to our exhibition stand who perhaps were not going to come to see us. 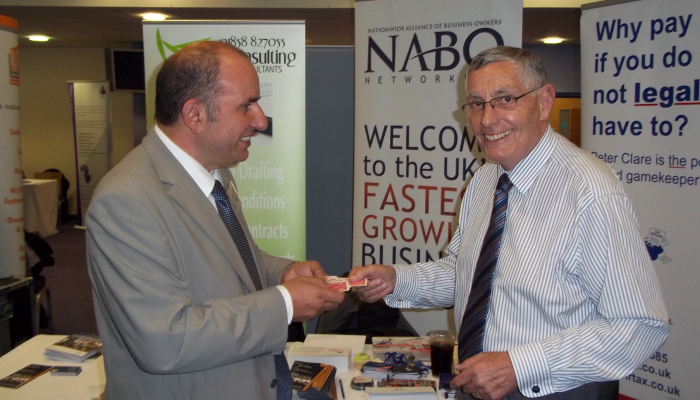 He showed some great magic tricks which also involved tying them up with our business... its been very useful having John here - he's attracted people to our stand and I would certainly use him again." "Just a note to thank you so much for entertaining us so well on Friday evening. Everyone thoroughly enjoyed it and, as last year, marvelled at your tricks!!! " "John’s show was really great fun and I would recommend John to any event where you need a top class act"
− Head of Student Services, De Montfort University.